Be happy to maintain over the two weeks... enjoy yourself and plan the meals that are in your control... there are 21 meals every week... there's not a starter and dessert for all of them! You wouldn't have a full Irish every morning during the year... why are the next two weeks any different? 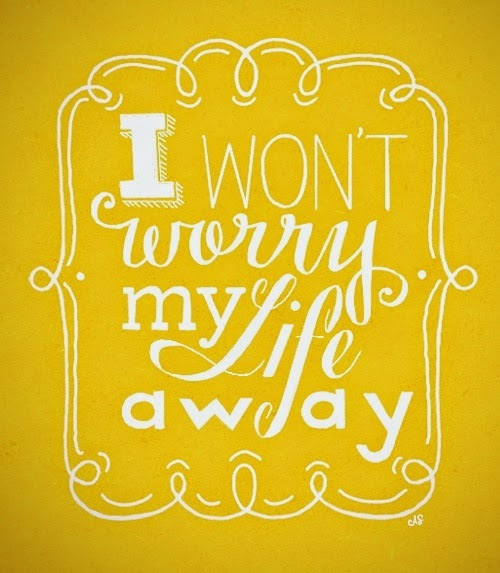 but whatever you plan to do... worrying won't help! You'll only add to your blood pressure and the family stress that the season is full of! and the scales will still be there and regardless of which option you go for, we'll all be back on the wagon together! Worrying causes wrinkles!! so no Thank you!! Great post, I'm being really good and have a treat day one day a week and for Christmas I'm allowing myself Christmas Day and Stephen's Day off and then back on the bandwagon!